Clayton joined Delawie in 1995, was promoted to Associate in 2002, and was recently promoted to Senior Associate in June 2017. 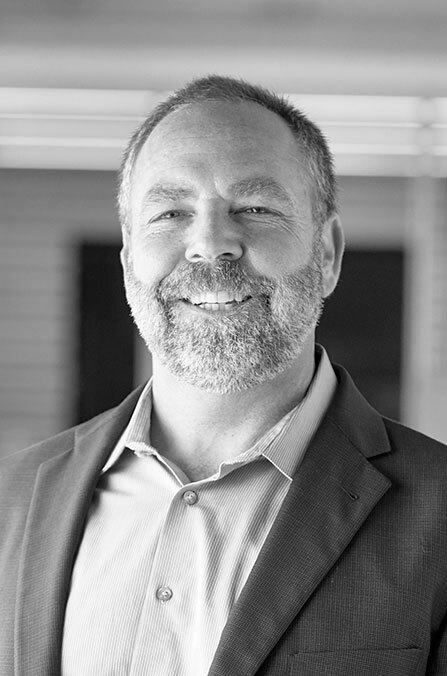 His expertise is in managing fast-track and integrated project delivery (IPD) on projects for technology + corporate, life science, and tribal casino and entertainment clients. He has dedicated his personal and professional time to advancing sustainable practices in the building industry and has lectured for the Construction Specifications Institute (CSI).